Life is what you make of it. Treasure the little moments and in all things always be appreciative and give thanks. 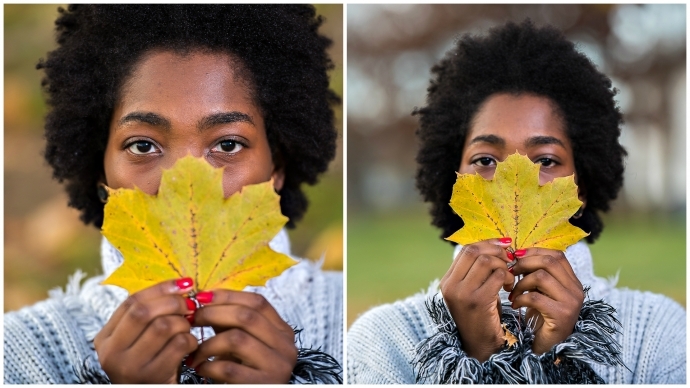 Enjoy the fall photos of the beautiful and all natural laide.